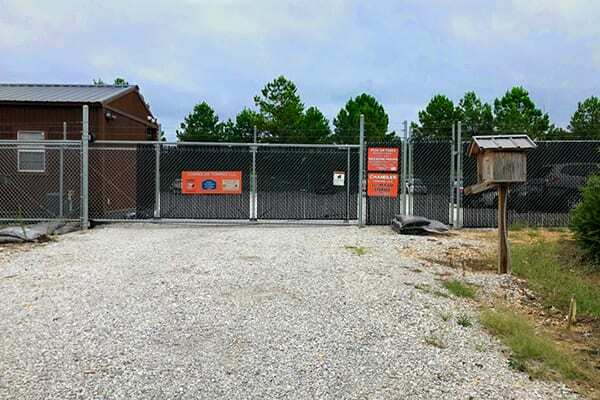 Chain link fencing is one of the most economical fencing solutions for large properties, but in many situations, the fence owner would like privacy in some or all of the fenced-in areas. Adding fence slats is the perfect solution. 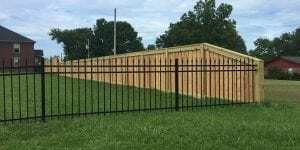 Whether your need is for a windscreen, sound control, privacy, or a boundary, fence slats will address your need while adding beauty to your yard. Fence slats are available in polyurethane and aluminum and come in a variety of colors which can be chosen to blend with your fencing color or complement the surrounding buildings and landscaping. Once installed the slats not only provide functional value but also create a higher end look in your yard space than chain link alone. Maintenance for fence slats is another huge plus. 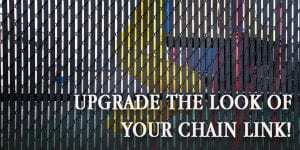 Chain link slats are exceptionally durable and can last for decades. When fence slats are damaged, only those that are damaged need to be changed out, keeping repair costs to a minimum. How do fence slats work? 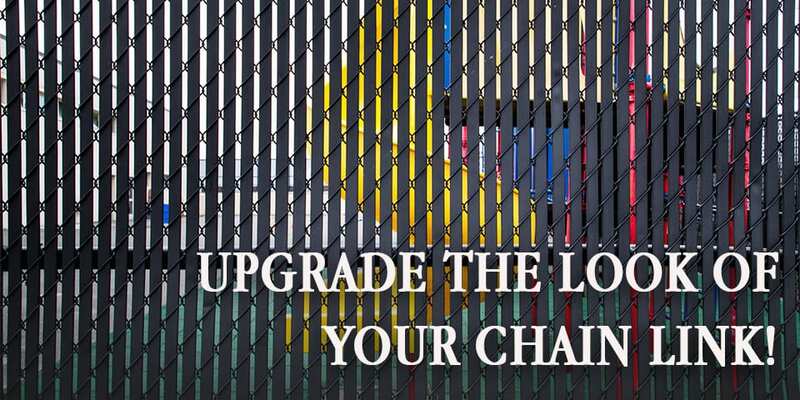 Each slat is inserted vertically in your chain link fence, side by side, along the full fence length. The slats stay in place without any means of attachment. When installed on in an entire fence or fencing area, the slats provide visual privacy and wind/sound screening while still allowing airflow needed for landscaping plants that are growing next to the fence. 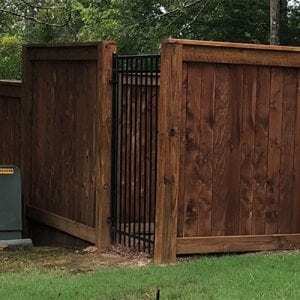 Fence slats allow you to personalize your fenced-in area: let’s say you want more privacy in your yard space but have a view in one section of the property that you do not want to obstruct. 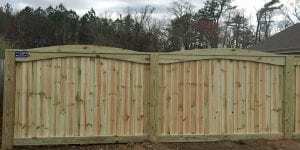 Privacy slats give you the option of customizing which parts of your fencing are open: you can insert slats in the fencing surrounding a majority of your property but leave the chain link un-slatted (open) in the area in which there is a view. The resulting yard space is cozy and private with a stunning view to enjoy. 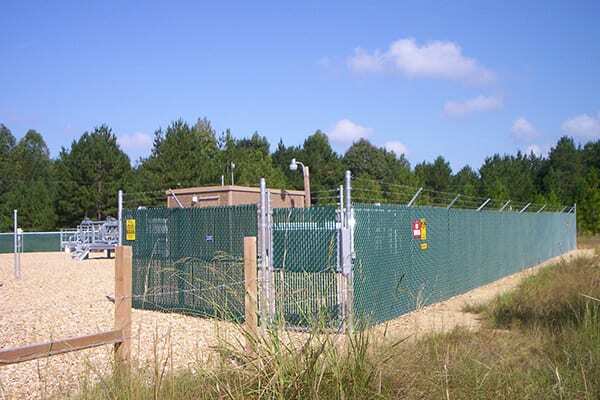 Fence Mesh can also be used and is popular for Commercial Fenced areas. 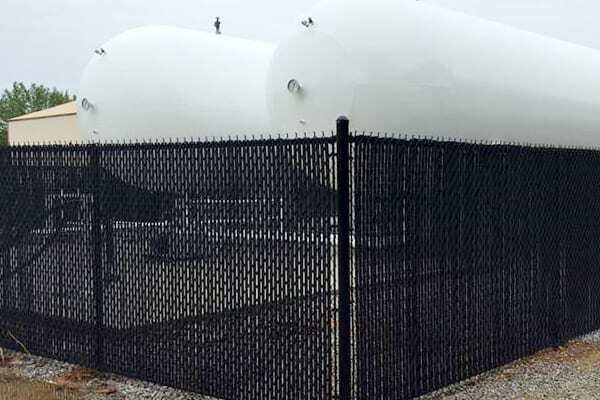 Fence mesh is ideal for commercial properties that want to somewhat obstruct the view of equipment and work areas. The mesh provides additional security and can make the improve the look of the commercial property. 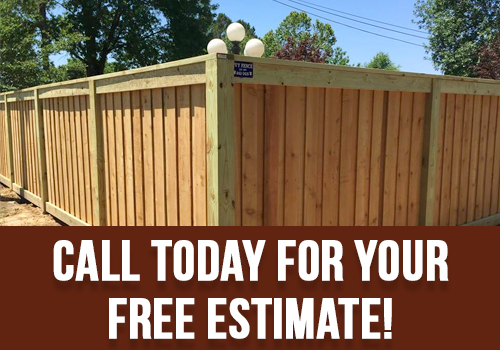 The design professionals at Ivy Fence Company can show you pictures of fence slat options to help you visualize which color slats and chain link will look the best in your yard. Our years of expertise mean your installation will be quick and frustration-free. Call us at (662) 842-3431 to schedule a consultation and free estimate.